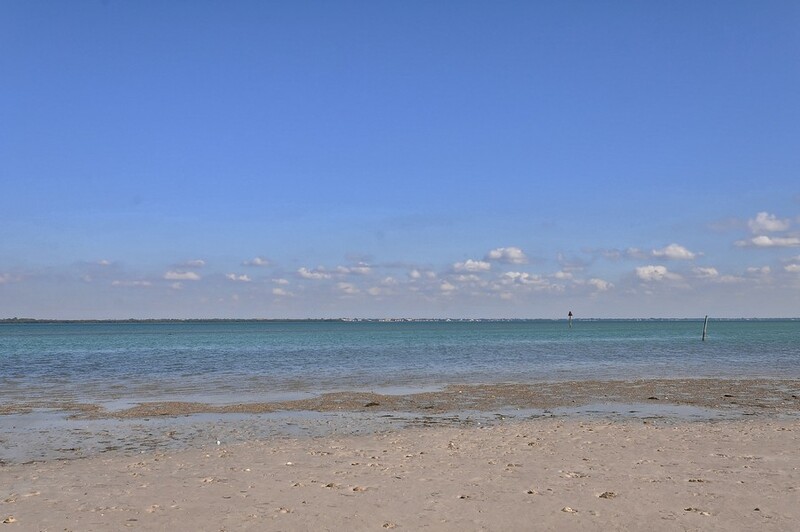 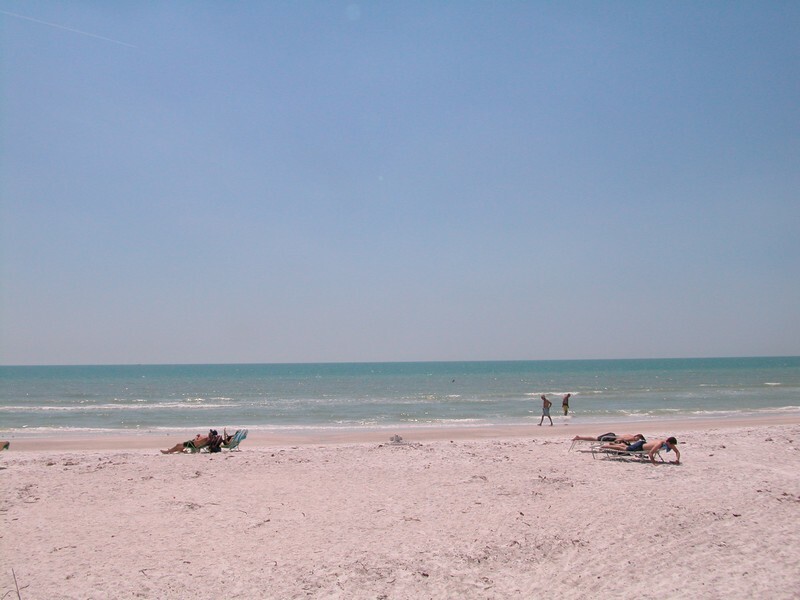 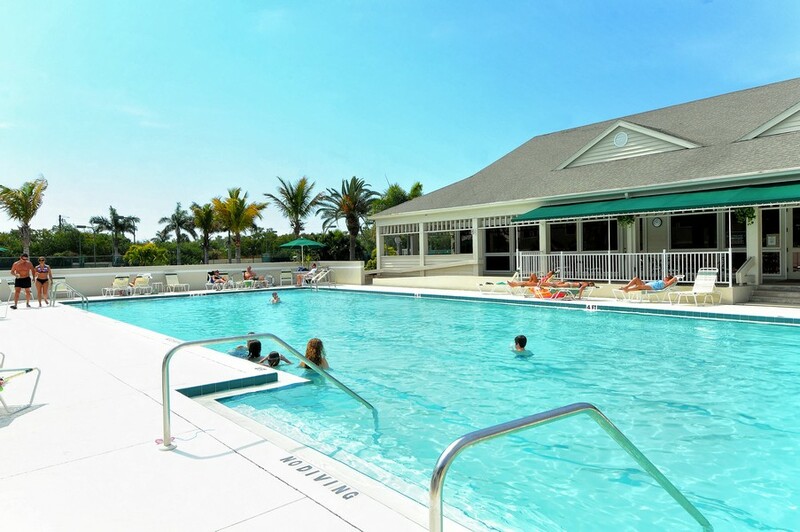 The condos at Cedars East and Cedars West on Longboat Key offer all the peace and tranquility that the Key is well-known for. 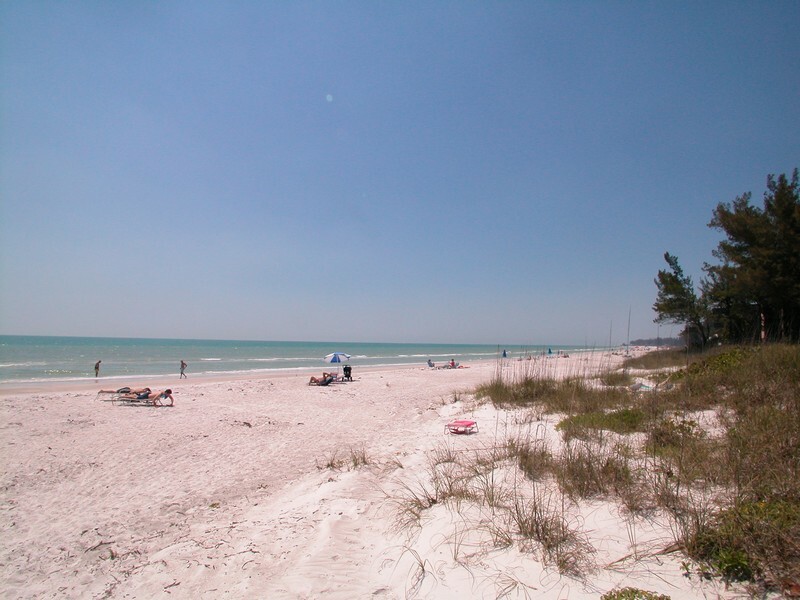 Removed from the hustle and bustle of Sarasota, Longboat Key boasts the quiet island retreat created by its own natural barrier. 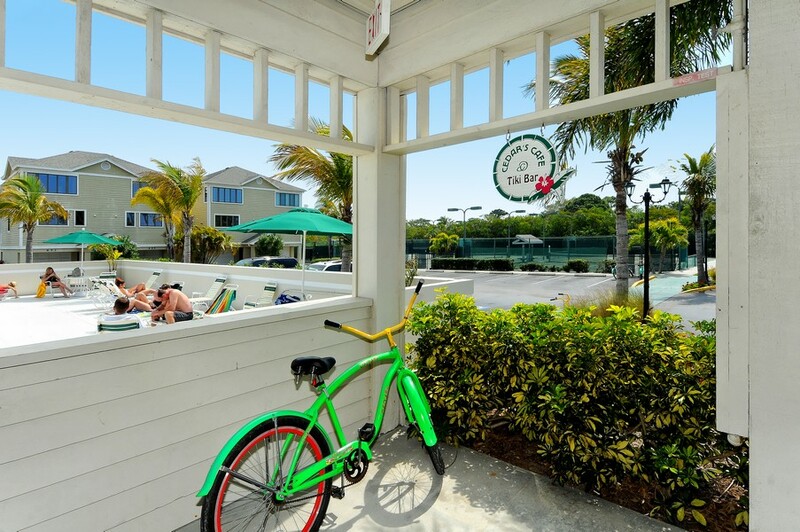 Beloved for its Gulf views, tranquil beaches, and tropical weather, this slice of paradise is the ideal getaway for anyone looking to slow down and take it easy. 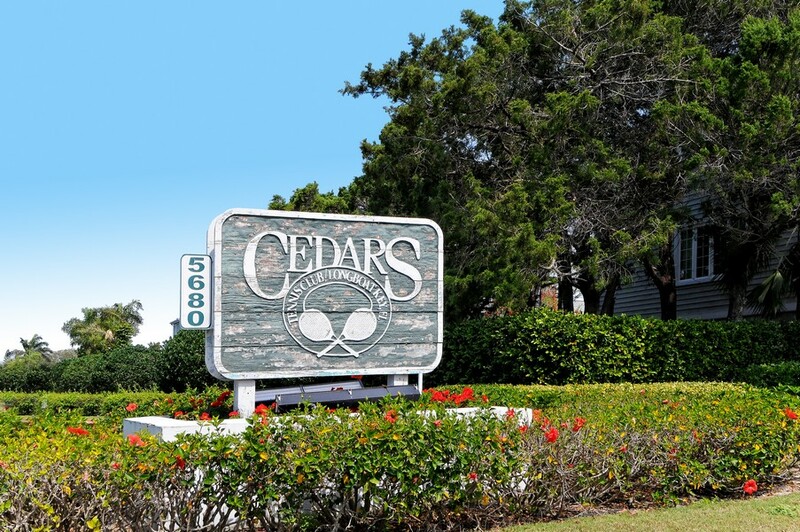 Read more about Cedars East. 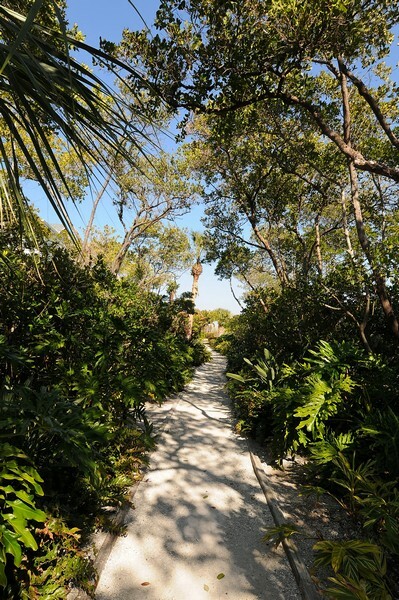 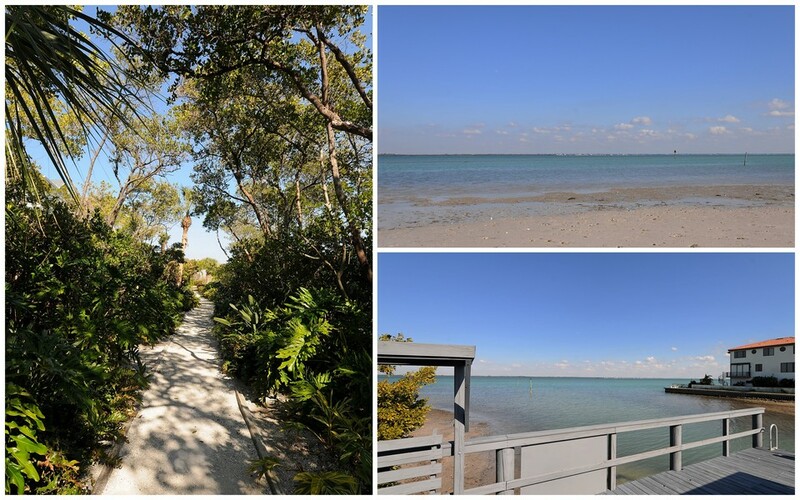 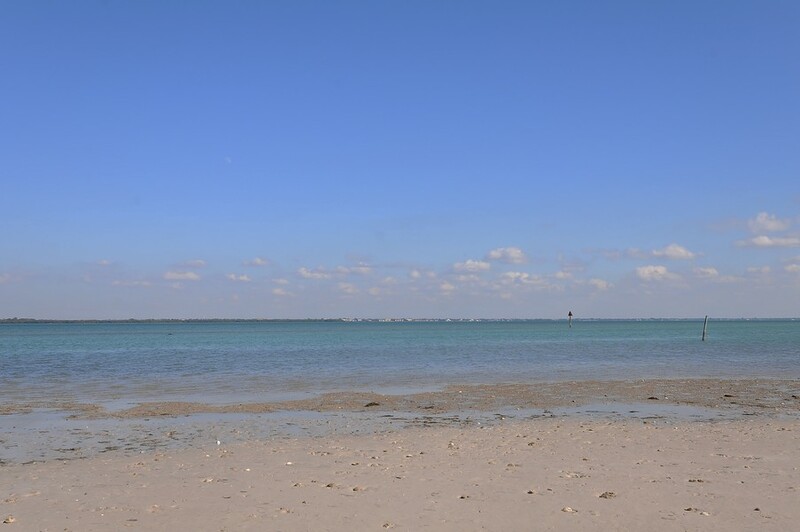 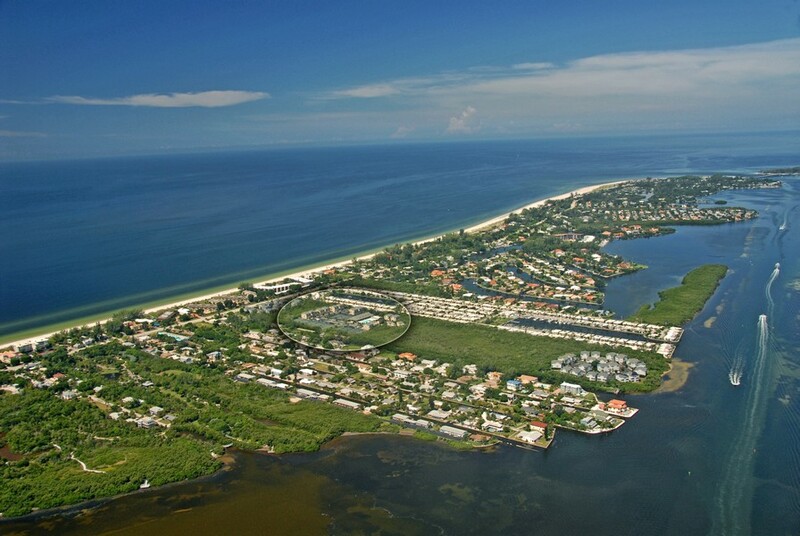 Cedars East and Cedars West sits on over 60 acres of the Northern shore of Longboat Key, making it a hallowed retreat on the quieter side of the island. 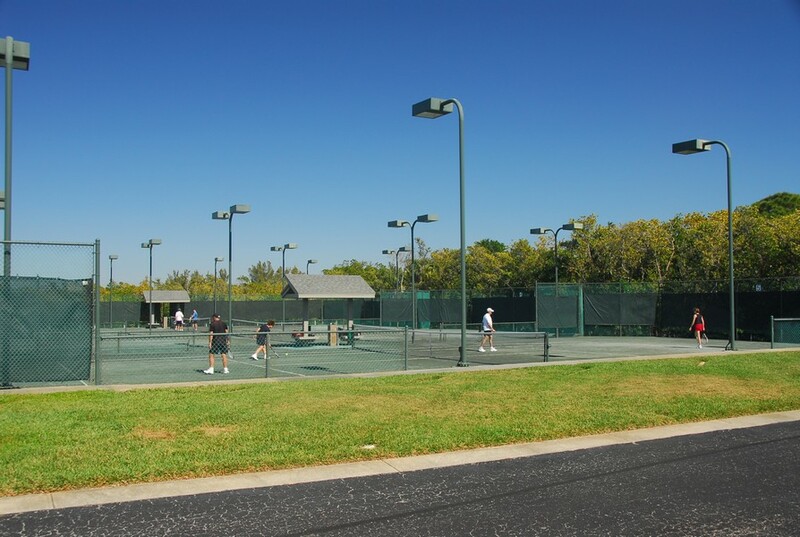 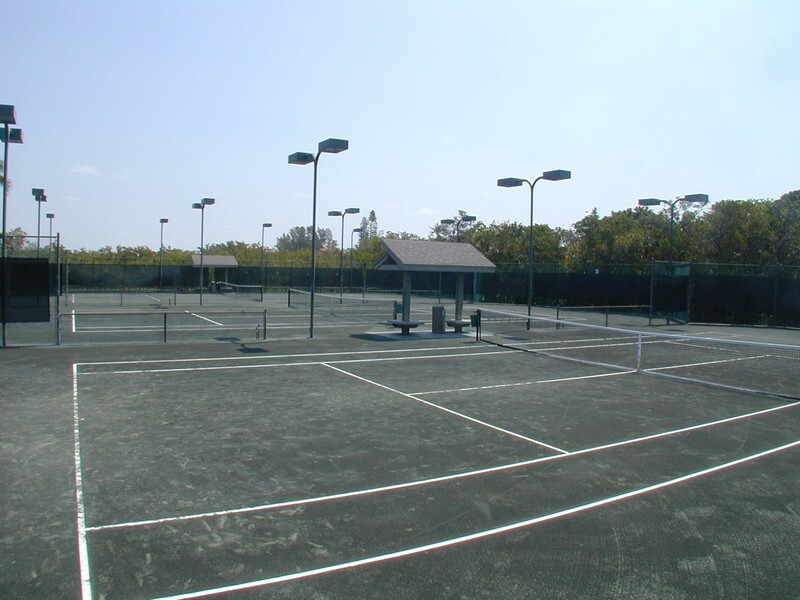 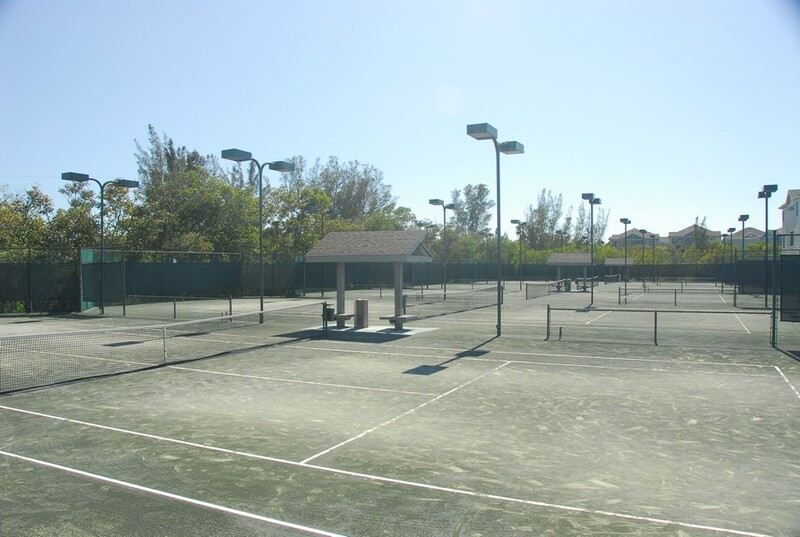 This property has become famous for its premier tennis courts, attracting visitors year-round for championships and other tennis-pro events. 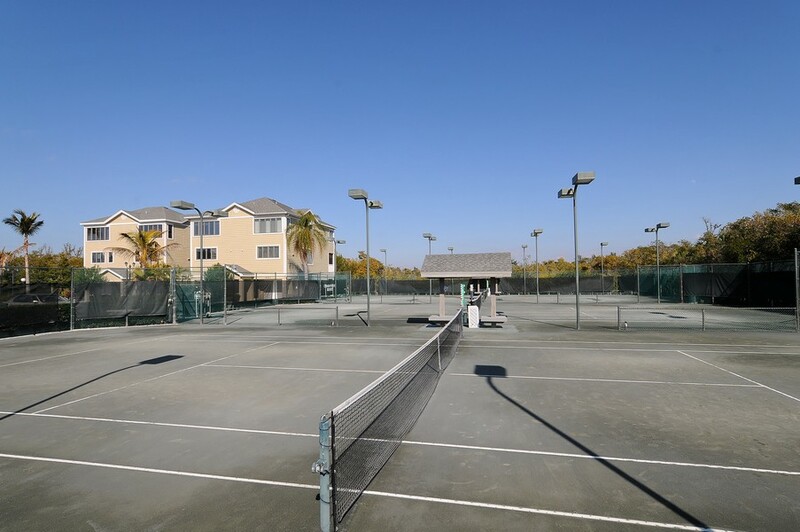 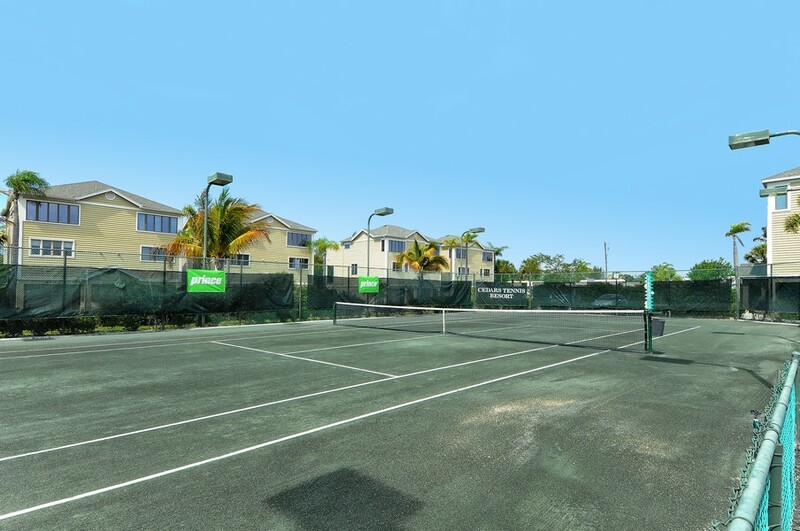 Residents have unrestricted use of 10 championship level Har-Tru courts, as well as the tennis pro shop fully stocked with athletic gear. 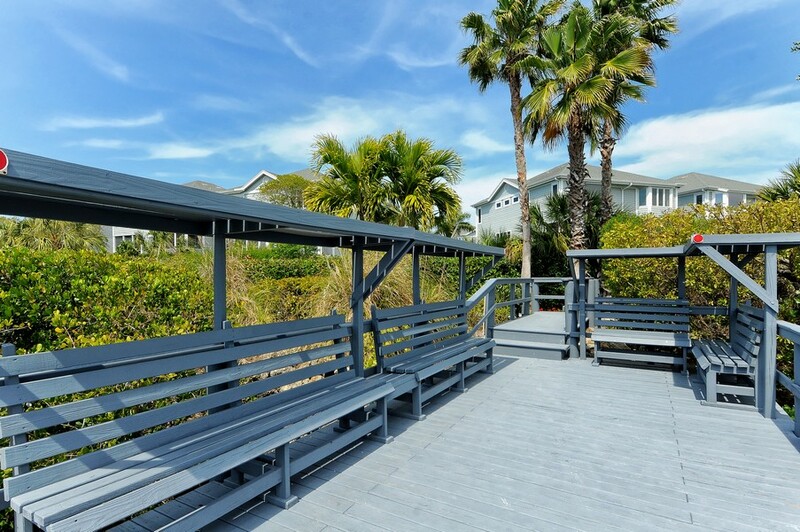 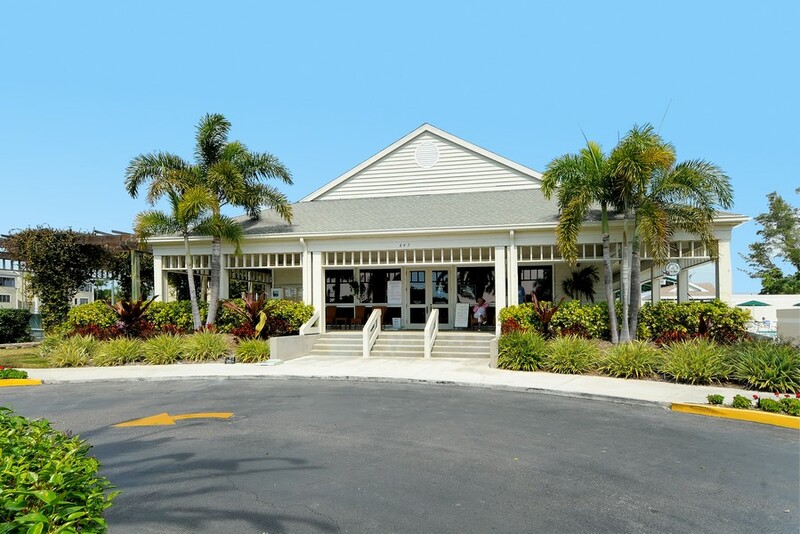 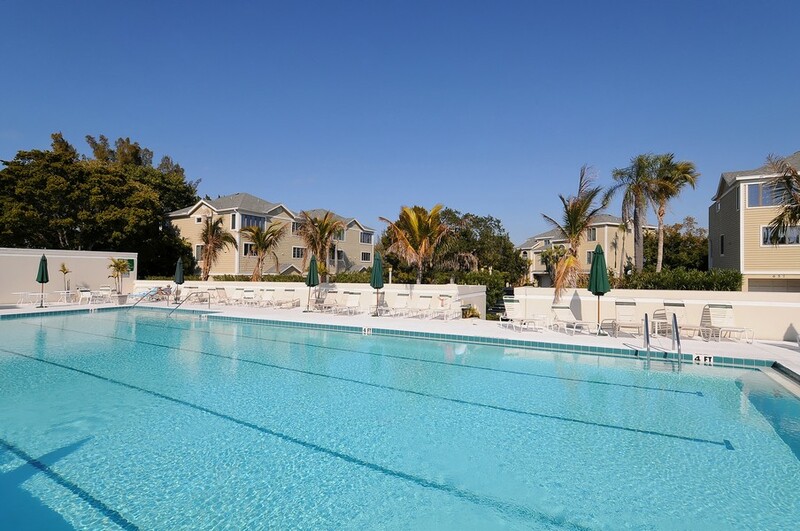 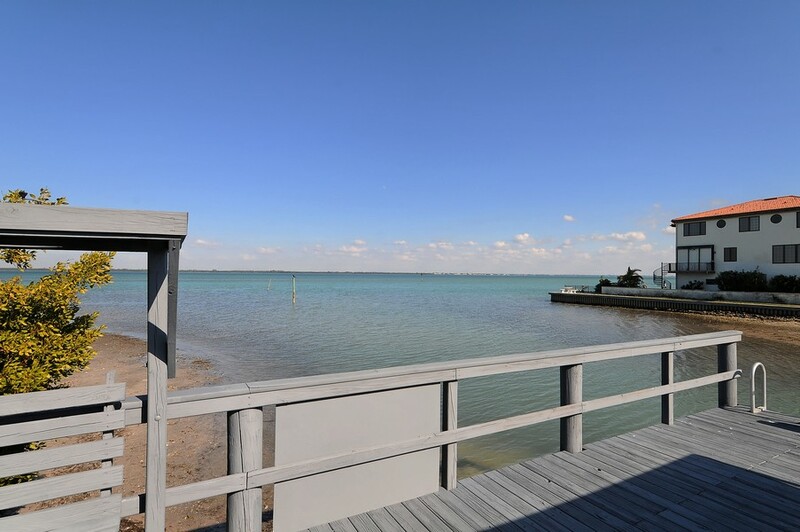 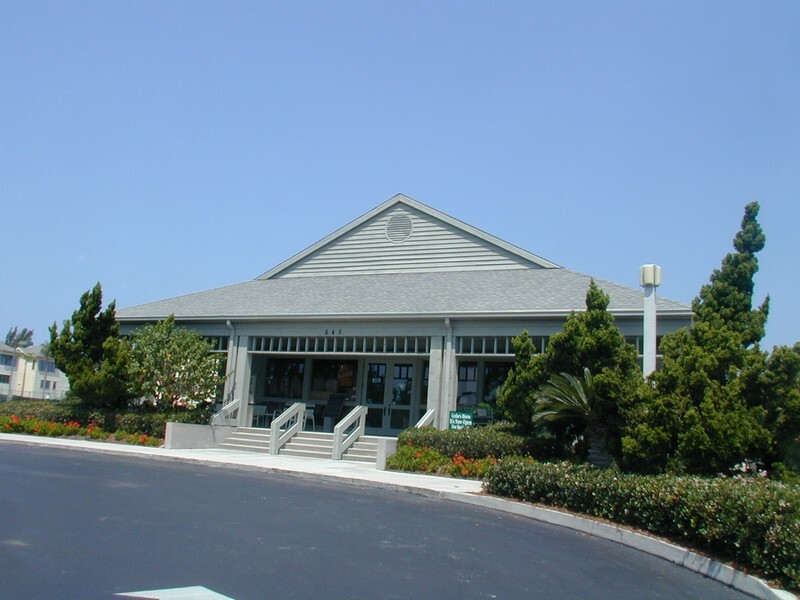 For those looking for additional sports and recreation, the Jr. Olympic-size swimming pool or private pier steps for fishing are sure to please. 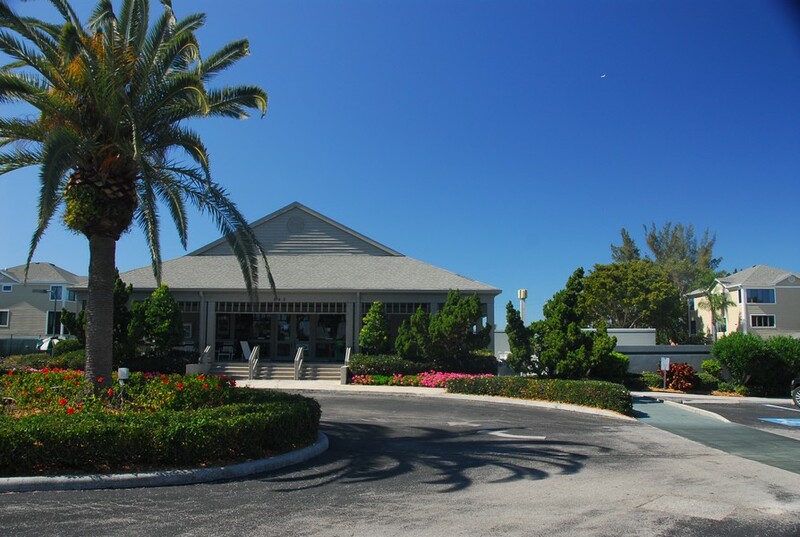 The condos also boast direct beach access and an exclusive clubhouse with a full bar and restaurant. 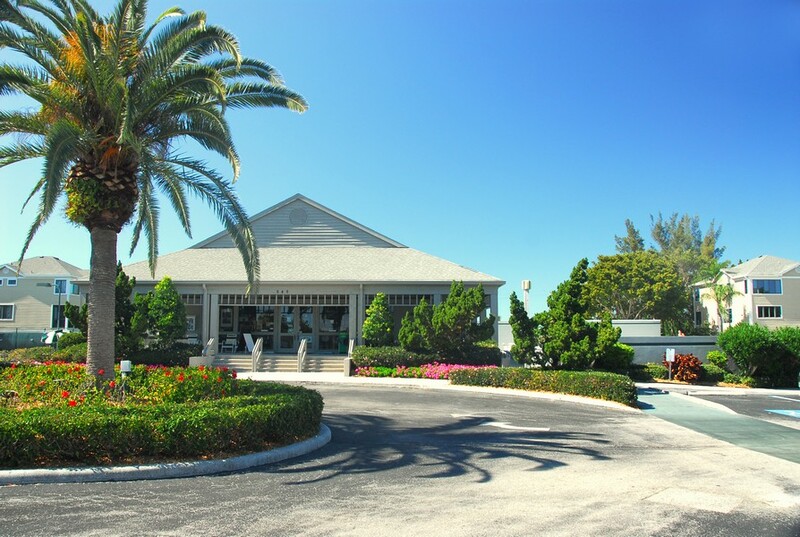 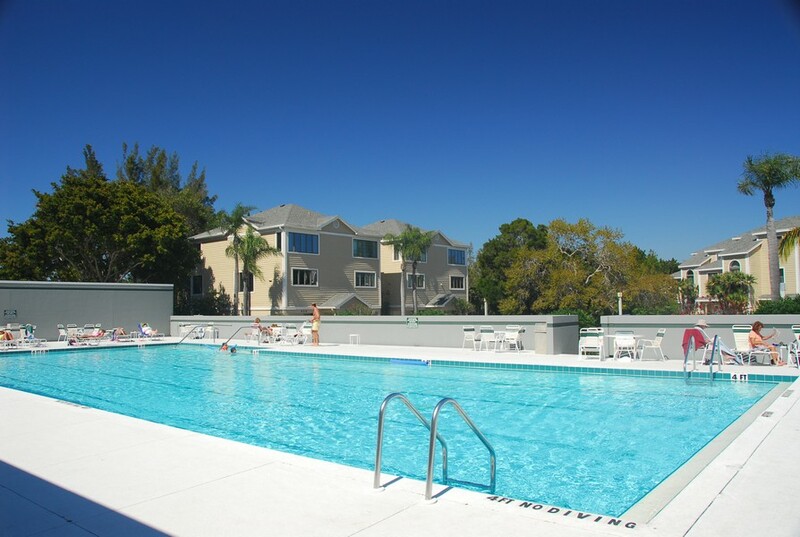 Cedars East and West condos are 20 to 30 minutes from downtown Sarasota and St. Armand's Circle is even closer. 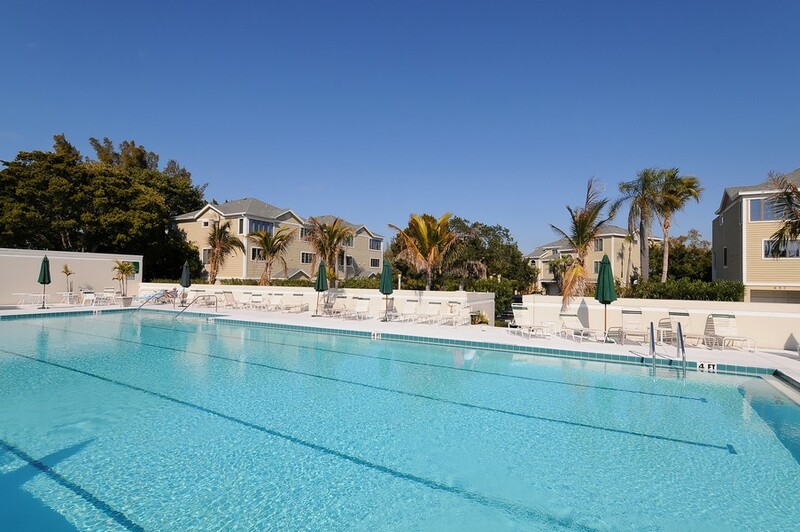 Residents also have access to a variety of shopping, dining, and entertainment options without too much of a hassle. 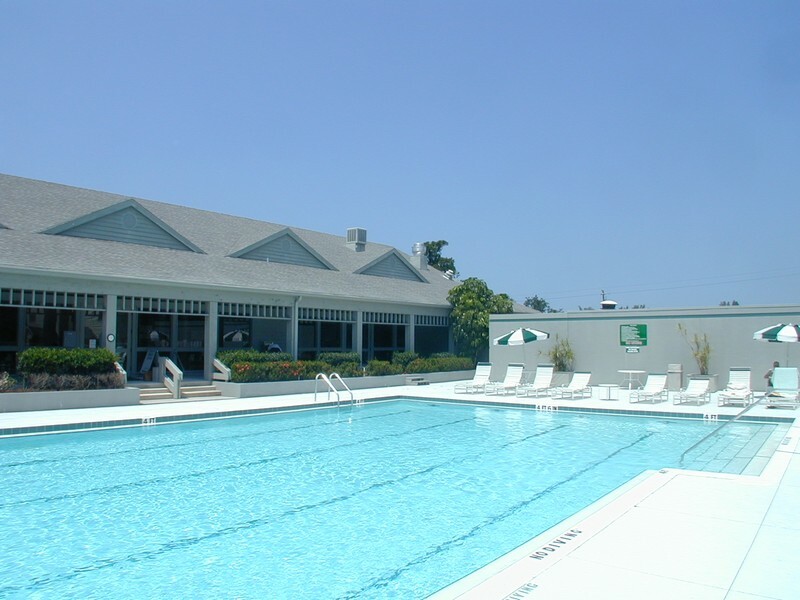 Most units at Cedars East/West are two-story town homes with private garages, 2 bedrooms, and 2 baths. 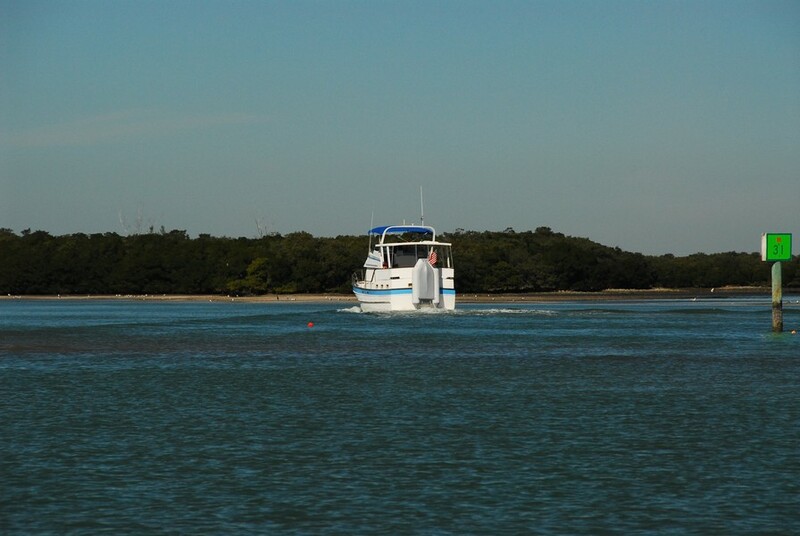 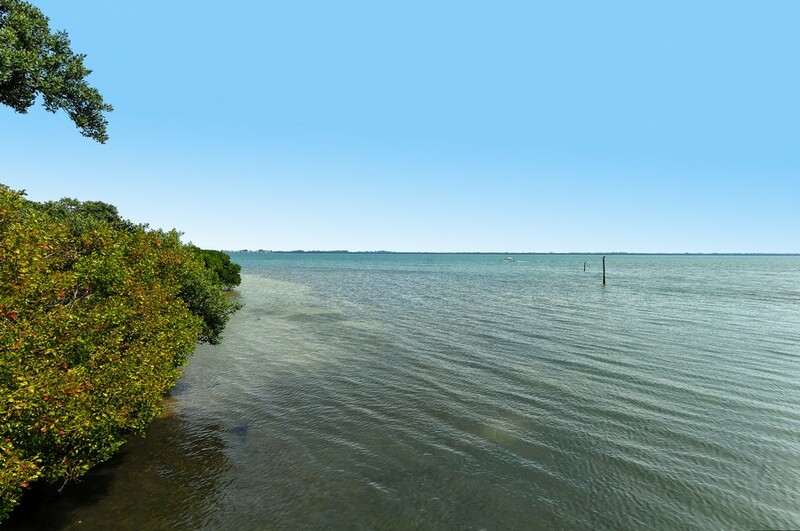 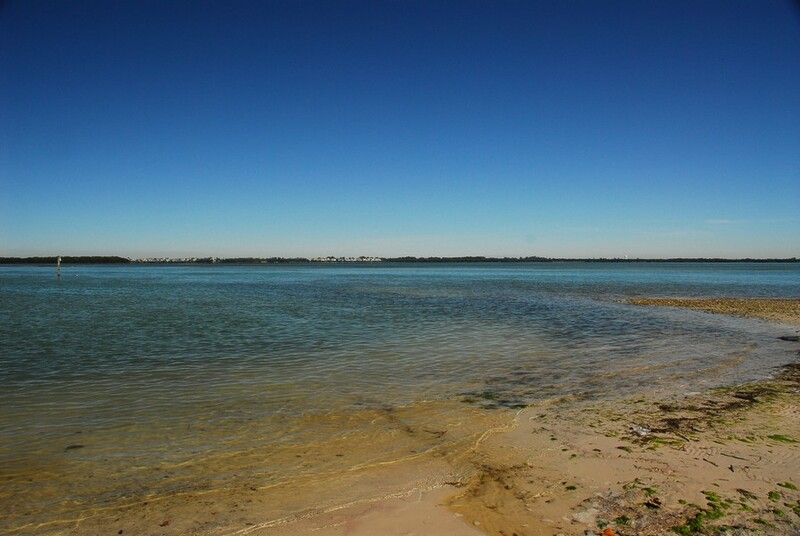 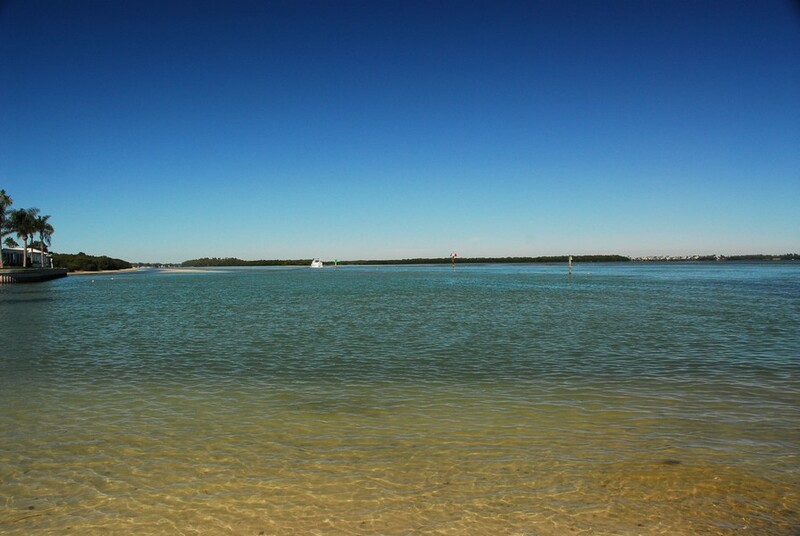 Enjoy the gorgeous waterfront views of the Gulf of Mexico or Sarasota Bay from your own bedroom window. 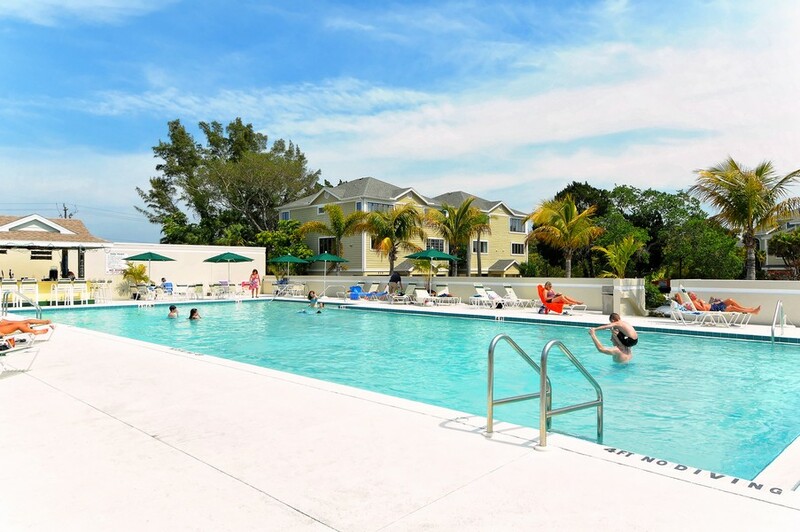 Spacious floor plans range from 1,257 to 2,842 square feet with fully updated interiors and appliances for your convenience. 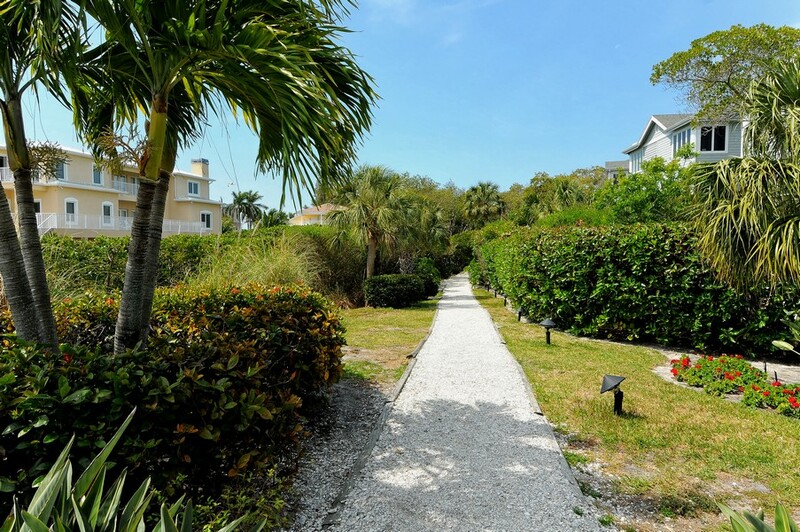 Owners are even allowed to rent their properties for two-week minimum stays for a flexible real estate investment that helps pay for property taxes and condo assocation fees.